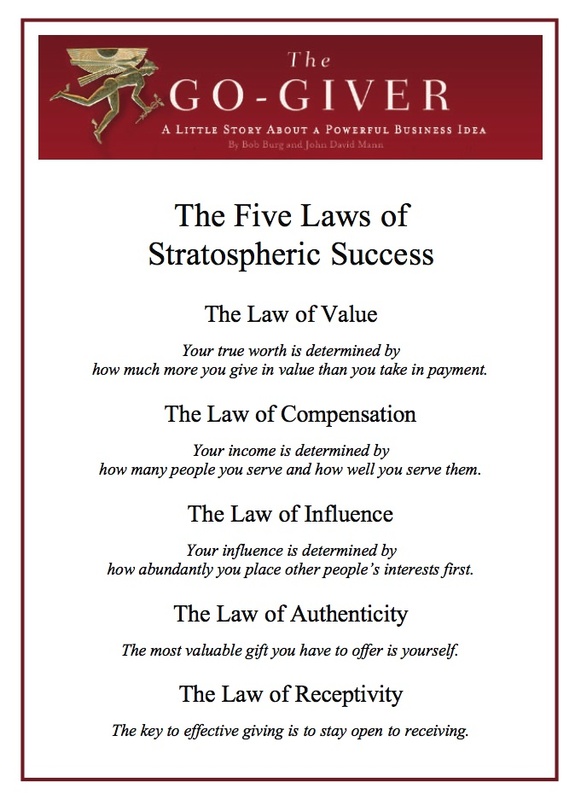 Most people just laugh when they hear that the secret to success is giving. . . . Then again, most people are nowhere near as successful as they wish they were. 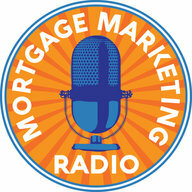 On this episode of Mortgage Marketing Radio, our guest is Bob Burg. 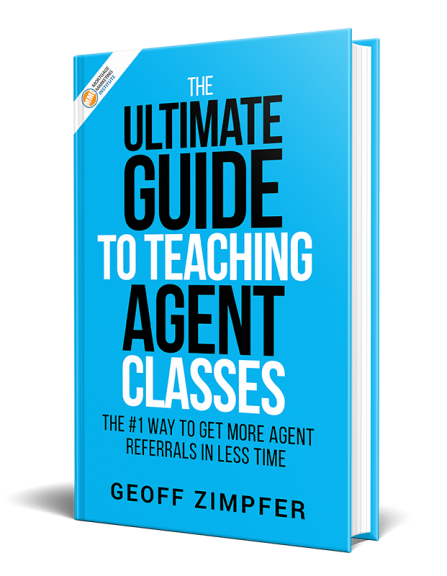 Bob is the author of a number of books on sales, marketing and influence, with total book sales of well over a million copies. His book, The Go-Giver, coauthored with John David Mann has sold over half a million copies and it has been translated into 21 languages. 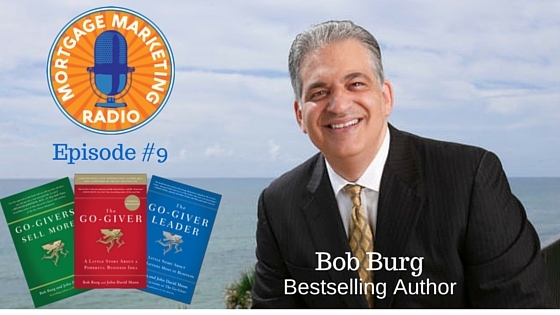 We’re thrilled and honored to have Bob join us on Mortgage Marketing Radio and share time-honored principles for achieving success in your business and significance in your personal life. If you’ve read one of the Go-Giver books and it resonated with you, we invite you to become involved in the Go-Giver community. We are connecting Go-Givers worldwide and providing support to help you successfully grow your business and develop authentic, fulfilling relationships.